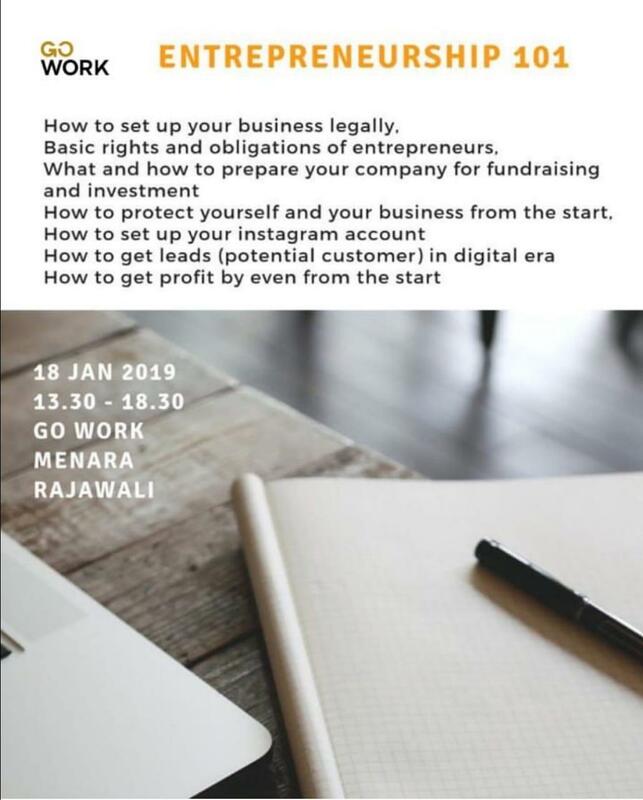 Let’s invest in your own growth as entrepreneur with Nina Moran! The entrepreneurial journey is not an easy one. Nina Moran is going to share her 14 years of experience to building a business from 0. She will shared the stories, how she earned 1 million dollars and made a profit. This will prevent you from making mistakes and will help you to have a full proof plan. What if youre not happy after joining the class?, just tell us, you will be given 4 spots of access to the online Class by Nina Moran for free.